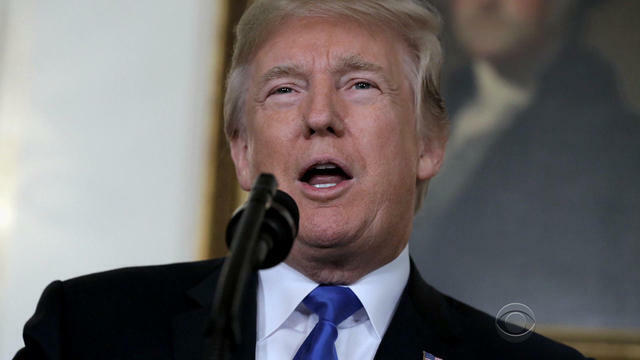 Late Tuesday evening, President Trump tweeted condolences for a mass shooting to the incorrect town. Tuesday, a gunman with a semi-automatic rifle and two handguns opened fire on four victims at multiple locations in the small Northern California town of Rancho Tehama. The suspect wounded more victims at an elementary school before law enforcement shot and killed him. Mr. Trump's Twitter response, which has since been deleted from his account but is timestamped at 11:34 p.m. on November 14, mentioned another mass shooting at First Baptist Church in Sutherland Springs, Texas, which occurred on November 5, killing 26 people and injuring 20 more. "May God be with the people of Sutherland Springs, Texas. The FBI and Law Enforcement has arrived," Mr. Trump wrote in the tweet, offering thoughts and prayers to the wrong town. It appears the response Mr. Trump intended for the victims of the violent incident in California was informed by his initial tweet regarding the Sutherland Springs shooting. "May God be w/ the people of Sutherland Springs, Texas," the November 5 tweet reads. "The FBI & law enforcement are on the scene. I am monitoring the situation from Japan." May God be w/ the people of Sutherland Springs, Texas. The FBI & law enforcement are on the scene. I am monitoring the situation from Japan. The President of the United States is tweeting at midnight about the wrong mass shooting and it's like the 500th most insane Trump story of the week. Blair Guild is a politics reporter and video producer for CBS News Digital.